One of the major China-based smartphone makers, is a regular IFA participant. This year, the most probable star of the show will most certainly the Huawei MateS, a new member of the Mate lineup that is rumored to come with truly sizzling hardware specs. 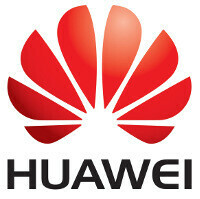 Who knows, this might not be the only new device that Huawei has in the pipeline. On a related note, we also got hold of some rumors claiming Huawei might try to grab our attention by announcing a curved-screen phone. Well, Huawei's IFA 2015 event is kicking off at rather soon, at 14:30 CEST / 13:30GMT / 07:30 CDT. We will update this post as soon as the live stream is up! The Nexus will be anounced when android M is released. Probably not before the end of september.